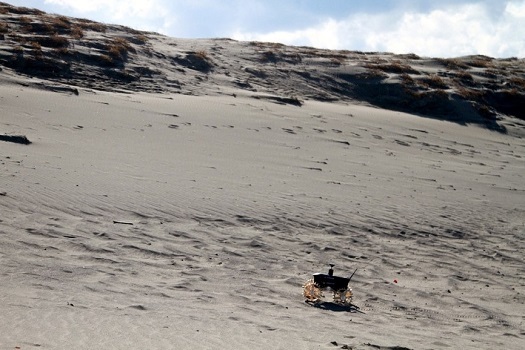 With an end-of-the-year deadline looming for the Google Lunar X Prize to continue, the $30 million competition to land a private rover on the moon has shrunk in half to 16 teams from the original 33 or 34 (more on that later). At least one of the teams has to demonstrate that it has a firm launch contract in place by Dec. 31 for the competition to continue. If at least one team can show a contract this year, then the remaining teams in the competition will have until the end of 2016 to secure contracts in order to stay in the race. Google has increased the maximum amount it will give out in the Google Lunar X Prize from $30 million to $40 million, the XPrize announced. The increase was made to accommodate a series of milestone prizes the competition awarded this week to five of the 18 teams in the competition. A total of $5.25 million was awarded to Astrobotic, Hakuto, Moon Express, Part-time Scientists and Team Indus. The amounts ranged from $500,000 to $1.75 million. 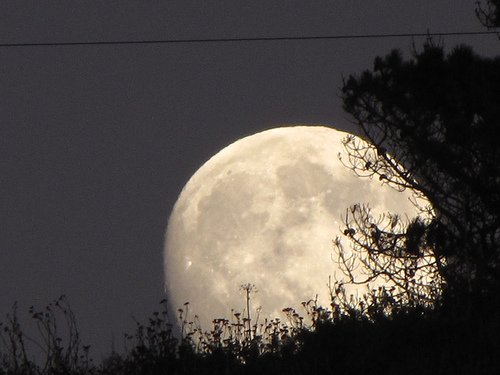 SAN FRANCISCO (XPRIZE PR) — XPRIZE, the global leader in incentivized prize competition, today announced that five Google Lunar XPRIZE teams have been awarded a combined US$5.25 million in recognition of key technological advancements toward their quest to land a private spacecraft on the surface of the moon. 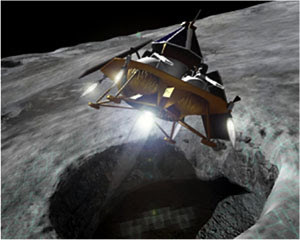 Determined by a judging panel of science, aeronautics and space industry experts that evaluated numerous tests over the past year, the Milestone Prizes honor hardware and software innovations needed to overcome technical risks in the three crucial areas—Imaging, Mobility and Landing systems—all of which are necessary to complete a successful Google Lunar XPRIZE mission. Moon Express did not win any funds for mobility. Team Indus did not receive any funding for imagining. The milestone funds will be deducted from the $20 million first prize and the $5 million second prize should any of the teams win them. The winners of the $6 million Google Lunar X Prize milestone award competition won’t be announced until sometime on Monday, but it appears that everyone is a winner. The competition has been inviting people to an exclusive live chat on Monday with the five winning teams. Of the 18 remaining teams in the competition, the number competing for the milestones was….five. So, everyone must have won something. The prizes will be awarded during a glitzy, invitation-only affair in San Francisco on Monday night. Team members are flying in from all over the world to receive the prizes. TOKYO (HAKUTO PR) — Happy New Year! HAKUTO finishes tests for the milestone prize, and awaits the announcement of the results. The foundation also announced that Astrobotic and its partner, Carnegie Melon University (CMU), had won the first two of a series of milestone awards aimed at providing funding to the teams. XPrize and Google will award up to $6 million in milestone prizes next month. “We continue to see significant progress from our Google Lunar XPRIZE teams, most recently demonstrated in the pursuit of the Milestone Prizes, in which teams exhibited substantial technological achievements that will ultimately support their missions,” Robert K. Weiss, XPRIZE vice chairman and president, said in a press release. 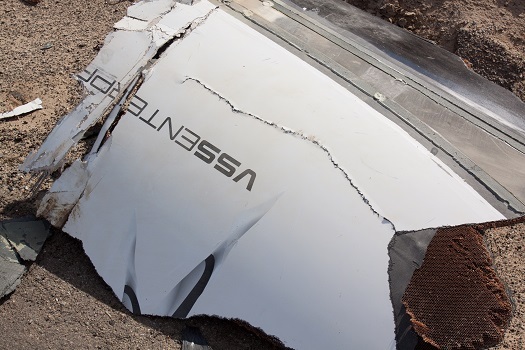 The crash of SpaceShipTwo and the tragic loss of Scaled Composites test pilot Mike Alsbury were stark reminders that despite all the promises about the safety of new space tourism vehicles, space travel is a dangerous business where death can come in seconds. If outsiders were stunned by the tragedy, it had a sickeningly familiar feel to long-time Mojave denizens. 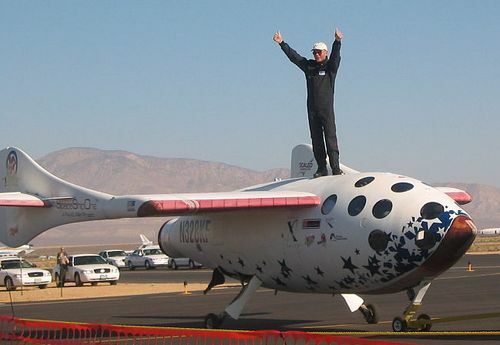 Mike Alsbury was not the first Scaled employee to die developing SpaceShipTwo for Richard Branson’s Virgin Galactic spaceline. He was the fourth. 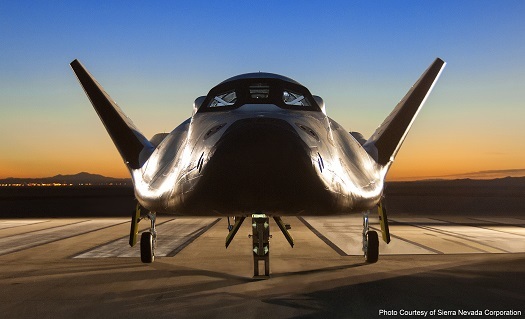 Three engineers preceded him seven years earlier in a horrific accident at the Mojave spaceport. The 2007 tragedy was quite different from the one that occurred over Jawbone Canyon on Halloween. The response to it was both different and eerily familiar. If for some reason you didn’t get an invitation to the big Ansari X Prize 10th anniversary lunchaganza next week, there’s still a chance for you to go. There’s just one hitch: it’ll cost you $2,500. And you’ll have to come to Mojave. That’s two hitches, actually. But, you only have to stay a few hours. The X Prize Foundation has launched a crowd funding campaign for its new initiative, the Global Learning X Prize. Anyone who contributes $2,500 will receive a ticket to the invitation-only event on Oct. 4. So far, two people have taken up the offer out of 100 tickets available. 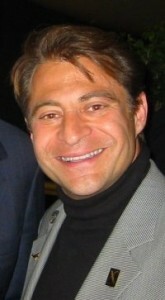 The event includes a two-hour luncheon with speeches, etc. 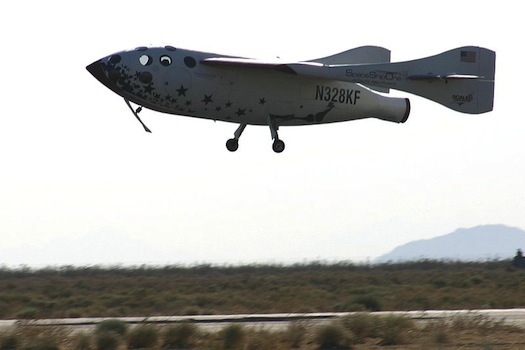 Richard Branson, Paul Allen and Burt Rutan are expected to attend.